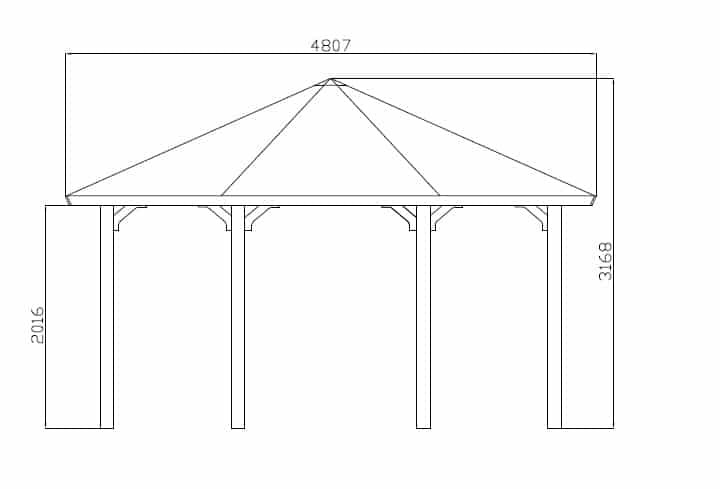 The extra-large Nicole gazebo is a stylish garden shelter perfect for garden parties, dining areas or hot tubs. 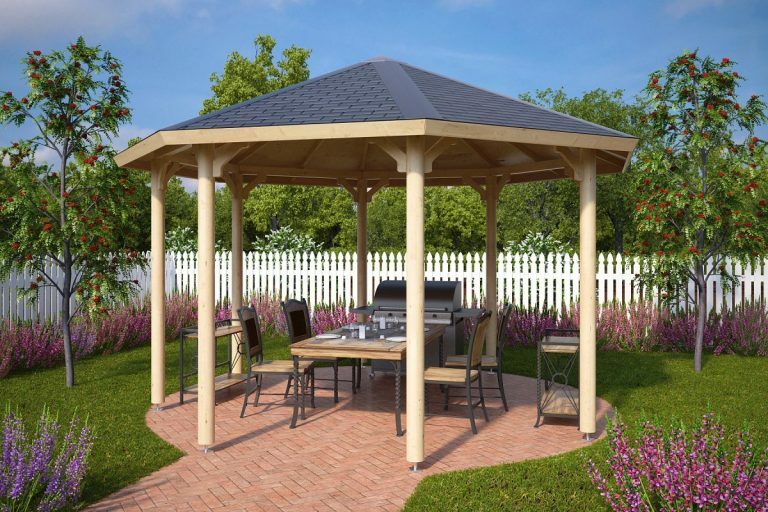 It is designed to be the focal point of your garden and made from finest slow grown Nordic timber. Another great thing about wooden garden gazebos is that you can really make a huge impact and increase the WOW factor with the final color treatment and decorations. 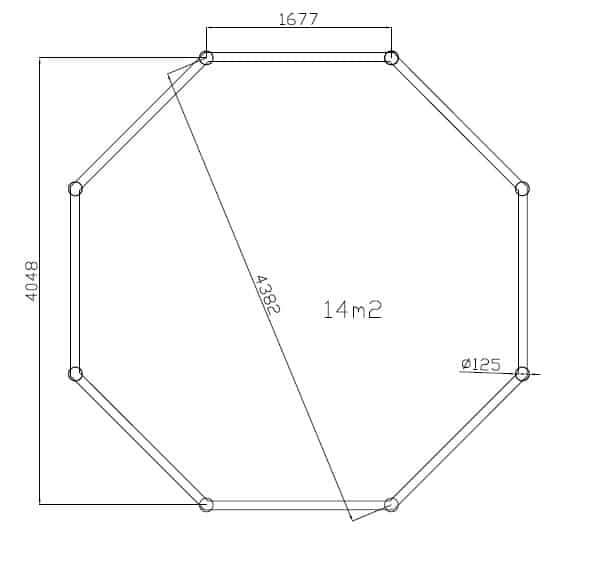 Roof: Pre-assembled panels, 24 m² incl. black roofing felt, 17 mm.